Believed eligible for the National Register of Historic Places, the complex lies one mile north of the historic mining town of Creede. 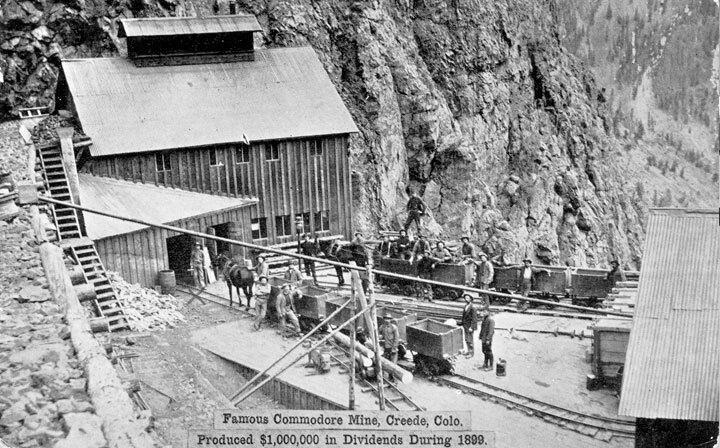 Activity in the area began with the early silver bonanzas of the 1890s and continued into base metal production during World War II. The Commodore Mine finally closed in 1976. The district has stood as a regional icon and one of Colorado’s most scenic and photographed mining sites. 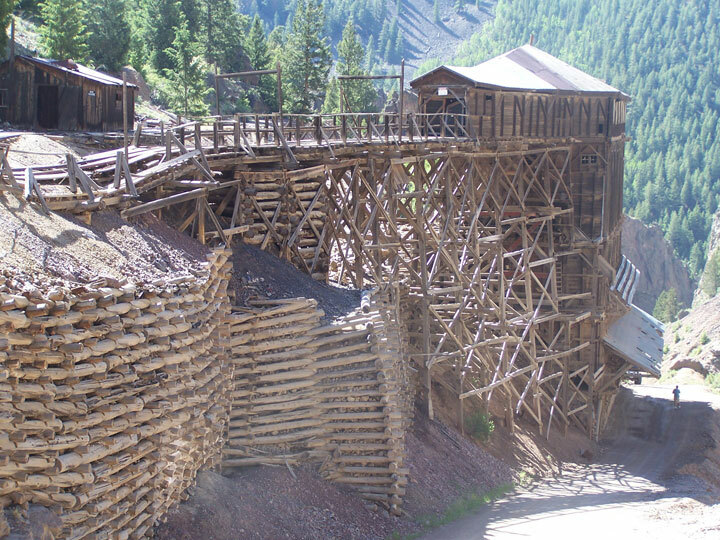 Since its 2006 listing, a group of dedicated citizens formed the Creede Minding Heritage, Inc. with a mission to preserve historic mining sites in the Creede area. This group is now working to control the erosion, runoff, and possible contaminants within the area. With the completion of an environmental assessment and boundary survey, the organization hopes to purchase the site and start its restoration process. 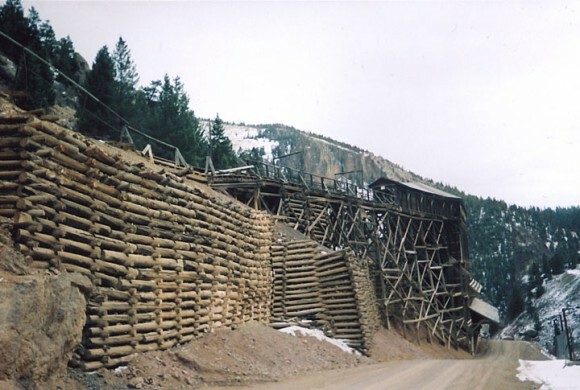 A recent meeting at the Commodore Mine demonstrated the strong support form the City of Creede and local groups, but with the EPA Superfund listing and concerns over ownership – the buildings remain in jeopardy. The American Mining Association, a 501 c3, has been formed. The site needs to be stabilized and supported by the community and EPA.